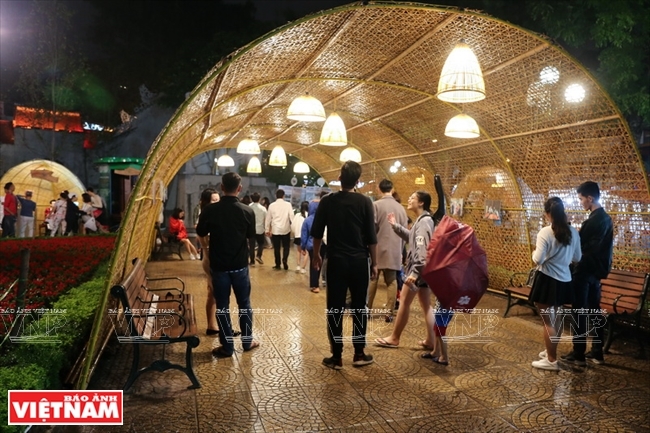 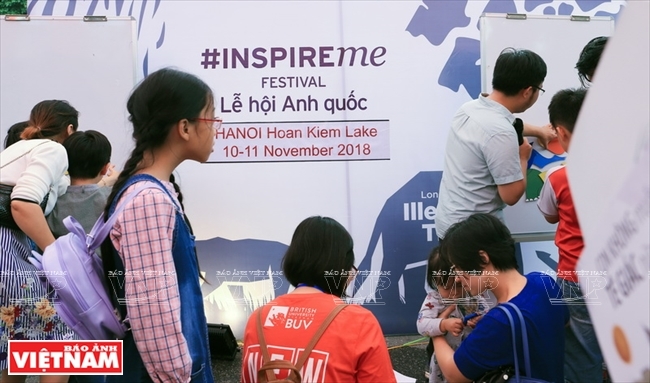 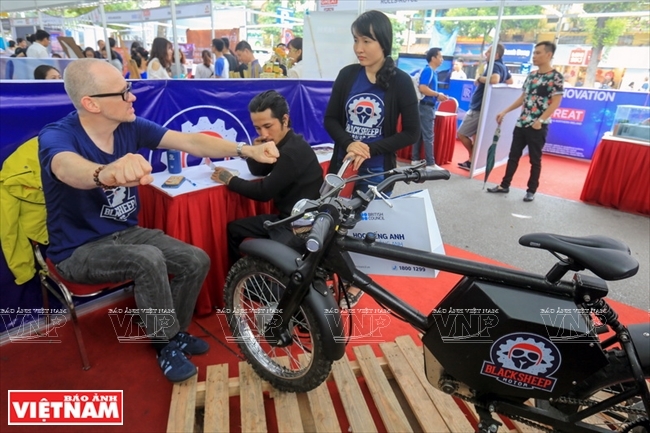 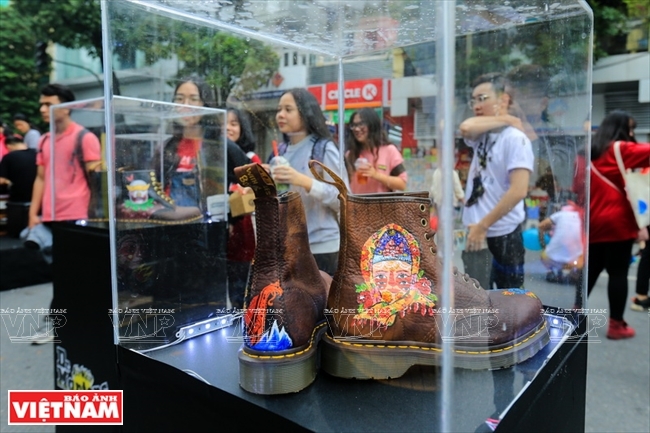 The UK’s InspireMe Festival held in Hanoi for the first time has attracted a lot of local and foreign visitors with a host of festive activities. 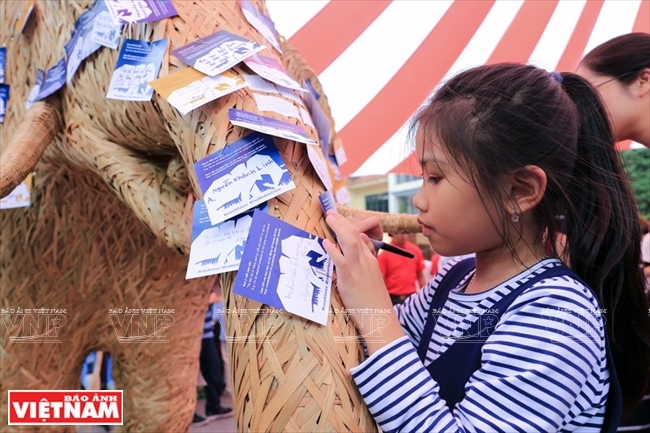 The three-day event, organized by the British Embassy in Vietnam and the Hanoi People’s Committee, opened in Hoan Kiem lake walking area on November 9 to celebrate the 45th anniversary of Vietnam-UK diplomatic ties (1973-2018). 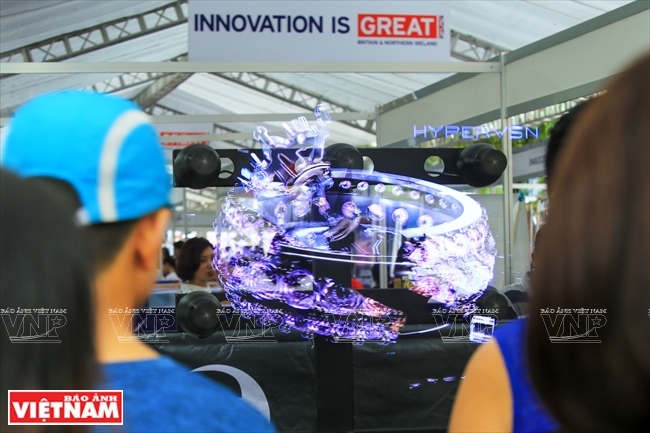 The festival focused on three themes of “Innovation”, “Gender Equality”, and “Say No to Single-Use Plastic Products”, with 56 pavilions of British enterprises operating in the fields of culture, education, science-technology, fashion and trade. 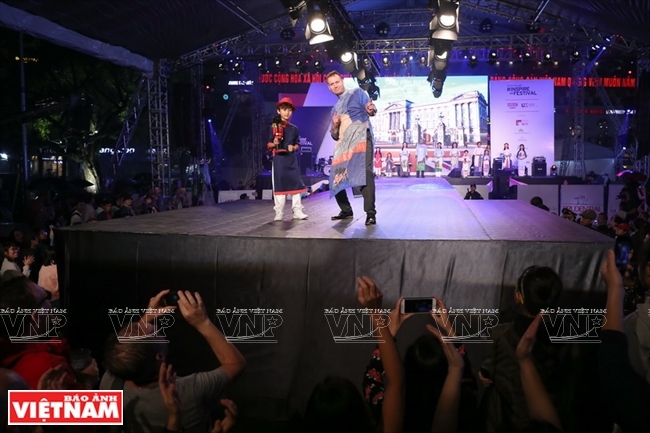 The festival featured a fashion show with a combination of Vietnam’s traditional Ao dai (long dress) and well-known UK brands, the finale of a music contest, an outdoor screening, a photo exhibition featuring the UK’s landscape and culture, and a Premier League livestream. 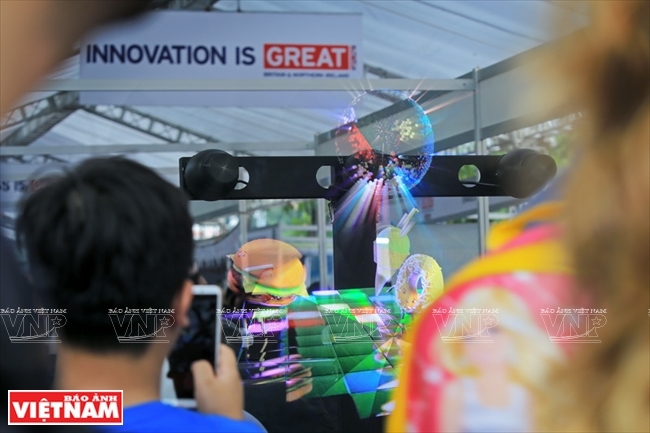 Seminars on Holographic 3D technology, computing technology by 2025, vocational guidance, health, and gender equality in the workplace were also held. 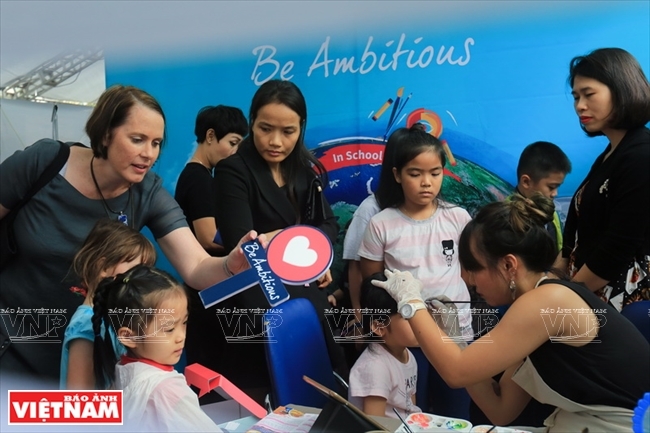 There are also typical products on display by more than 3,000 British enterprises that are operating in Vietnam in the fields of education, culture, sports, science-technology, fashion, music and linguistics. 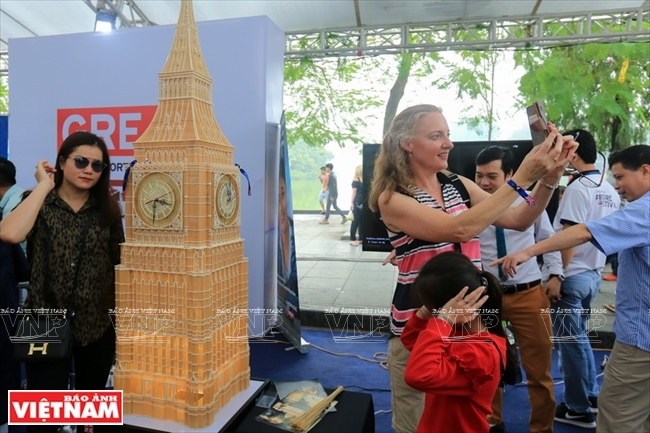 Addressing the event, Ambassador of the UK to Vietnam Gareth Ward said that the festival showcased the creativity and dynamism of the UK, bringing inspiration from the country’s assorted fields. 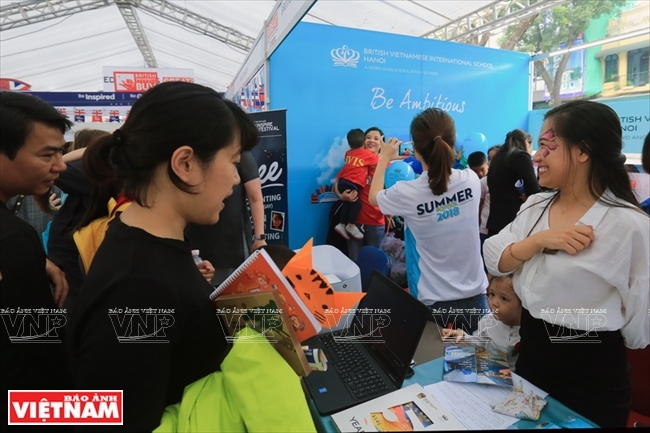 It was an opportunity for Vietnamese people to enjoy the festive atmosphere of the UK in the heart of Hanoi, he said. 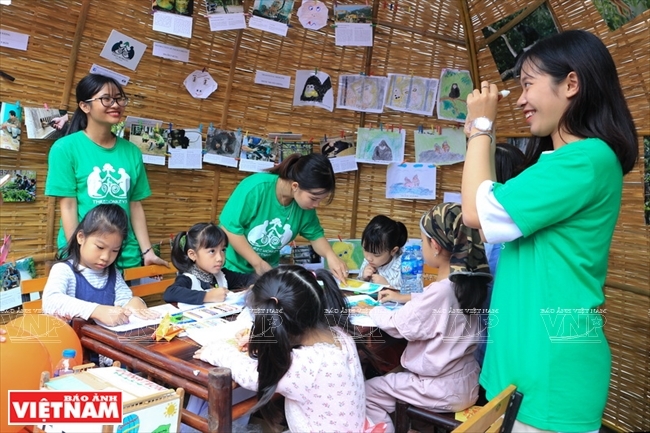 Vice Chairman of the Hanoi municipal People’s Committee Ngo Van Quy highly appreciated that the festival dedicated a space on wildlife conservation and protection, as well as the fight against illegal wildlife trade in Vietnam.